Con Amore is the organic skin care brand you've been looking for all your life. Feed your skin (and your body) with all the good stuff, including body butters, lip balms and exotic hair oils! Are you obsessed with skin care and are chasing the goal of ultra-perfect baby skin? Drop everything and give your daily routine an organic-over with natural products from Con Amore. Started in 2018 by organiacs Aishwarya Shindogi and Samarth Narasimharaju, the brand makes everything skin care using only natural products. All their raw materials are sourced from certified sellers both within India and abroad, so you'll find some exotic products like Mystic Marula hair oil (made using Marula, an oil indigenous to Africa), goat milk based melt-and-pour soaps and French pink clay masks. What we loved best is that their products go well with all skin types. For instance, if you're having trouble with acne, we recommend trying their Moon Drops Facial Night Serum (priced at INR 465). It's soothing and will help clear your skin quickly. Love chocolate? 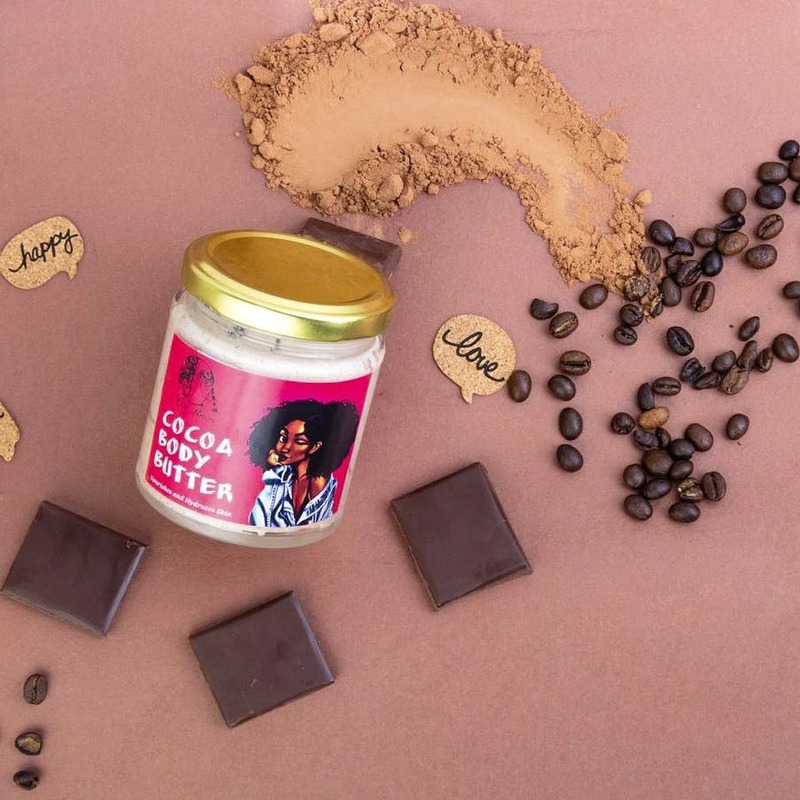 Time to hydrate dry, chapped lips with their Cocoa Lip Butter (priced at INR 220). Not only does it smell great, it's a lovely colour, too. Looking to pamper your skin? Try their luxurious body butters that use shea, cocoa and mango butter as base (your skin will thank you later!). If you're too lazy to go shop for their products at one of their partner stores, hit them up on Facebook or Instagram, and they will deliver the product to your doorstep within 5 working days. They don't have a physical store but you can find their products at Happy Healthy Me in Indiranagar and Orgreencly in Sadashiva Nagar. Also, don't eat the products as good as they look and smell!